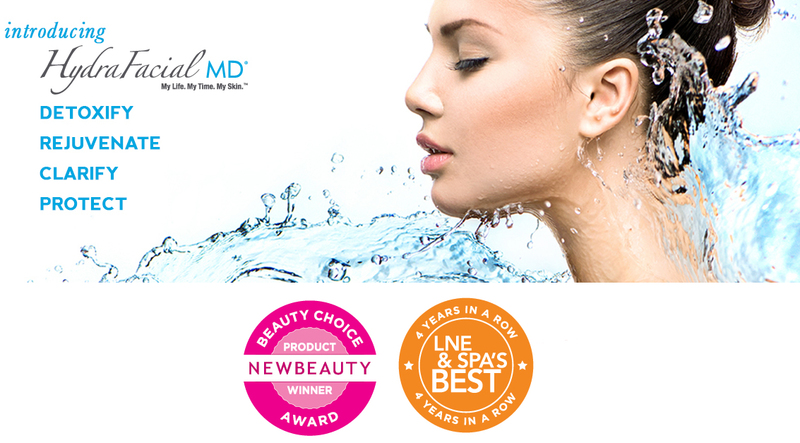 Skin health doesn’t need to be complicated. 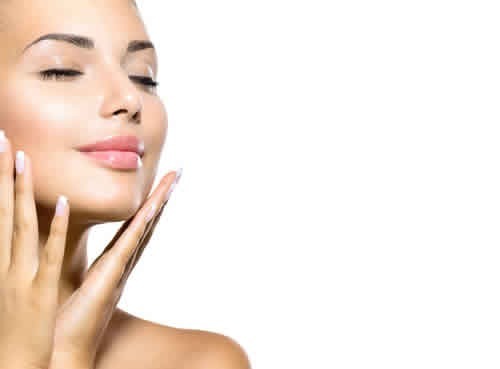 The HydraFacial promise is that the non-invasive treatment will not only improve the look of your skin, but also to restore it to its healthiest state. 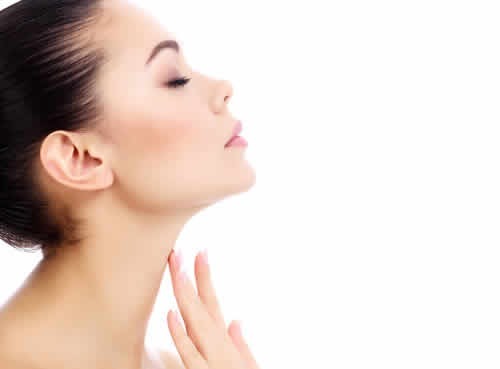 Complimentary consultations are available to answer any and all of your questions. 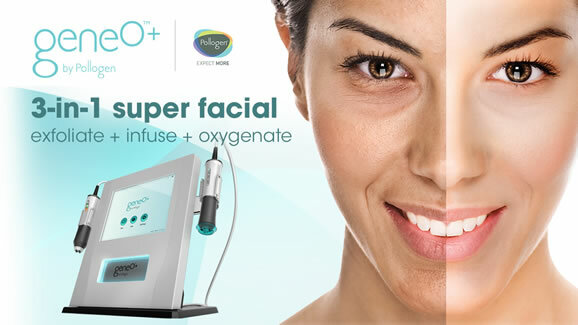 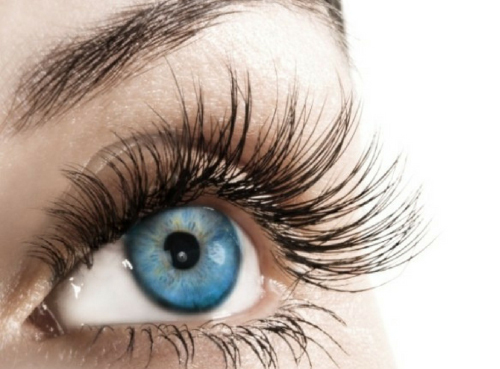 During your consultation your Laser technician will go over the desired treatment in full detail. 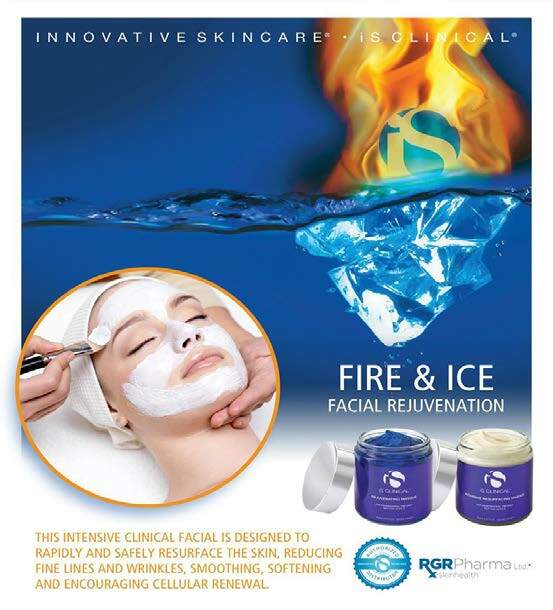 Designed to resurface the skin, this intensive clinical treatment reduces fine lines and wrinkles and provides deep cleansing of blocked pores. 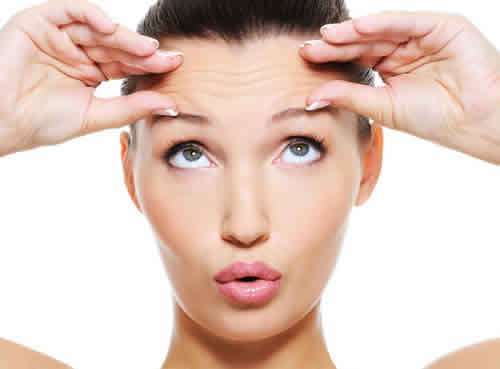 This treatment delivers immediate visible facial contouring and skin tightening effects from the first treatment – it provides long-lasting results without surgery or downtime. 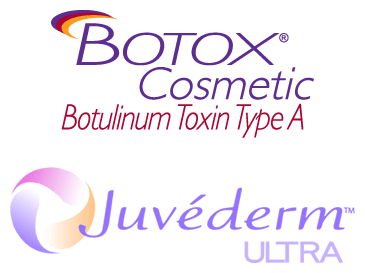 BOTOX® Cosmetic & JUVÉDERM® treatments.